Did you head to the movie theater yesterday to see the new 20th Century Fox animation, 'The Book of Life'? There is a lot of star power in the movie lending their voices for the characters. The weekend is here, so try to get out and see it if you can. 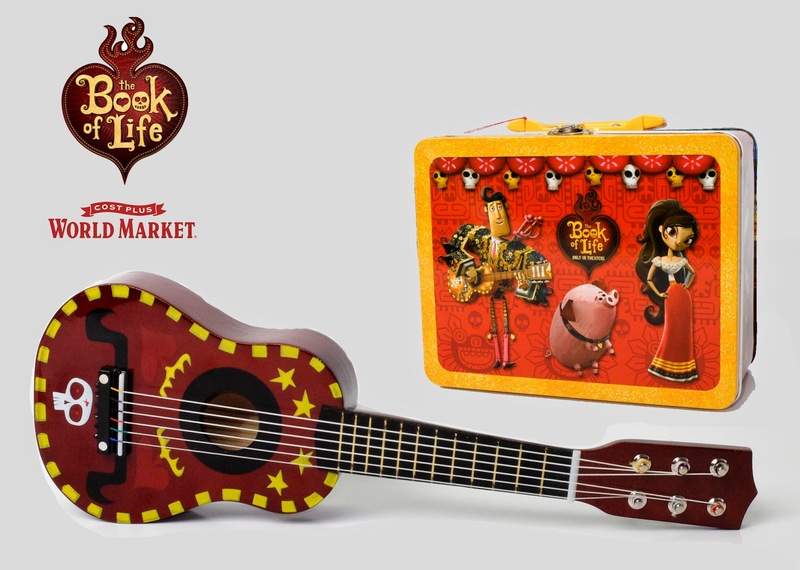 If seeing the movie just isn't enough for you and you want to remember it forever, a special shop has been created to purchase 'The Book of Life' inspired items. You can win your very own prize pack here. Enter the Rafflecopter form below.